The European Union and Cuba have signed their first ever agreement on closer ties with the aim of supporting economic development and promoting democracy and human rights on the island. 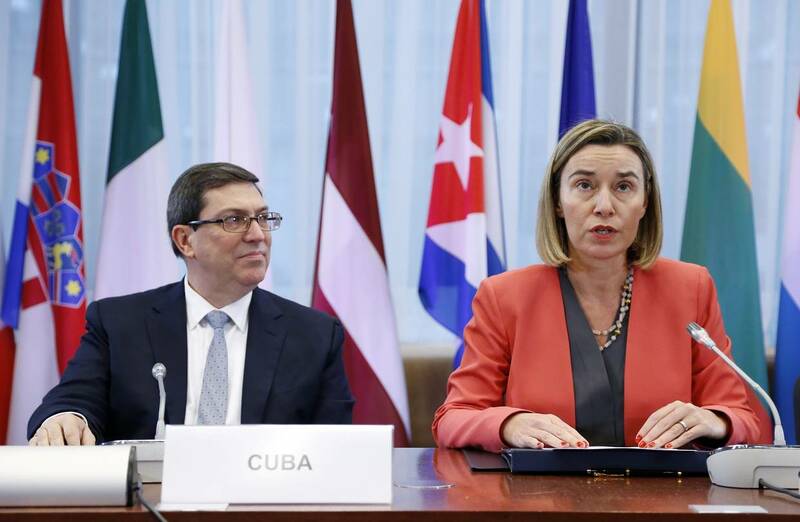 EU ministers last week agreed to drop a policy in place since 1996 which stated that Cuba first had to improve its human rights standards before getting closer links with the bloc. The agreement will be signed and concluded as a “mixed” agreement. This means that on the EU side, it must be signed by both the EU and the member states, and ratified by all relevant national and regional parliaments. The agreement will be applied on a provisional basis, pending ratification by all of the member states. Provisional application will concern the provisions of EU competence.